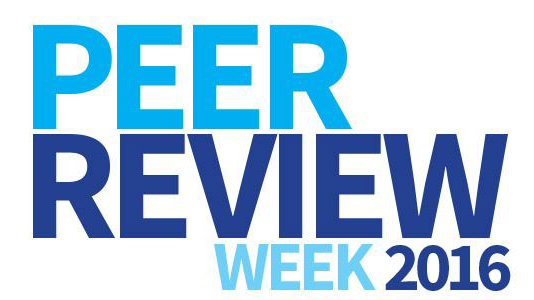 In addition, RIO also provides journal-organised, post-publication open peer review upon author’s request. In all other ARPHA journals this review stage happens mandatory before publication. On Friday, 23rd September, Publons will announce the recipients of the inaugural Sentinels of Science Award – the top reviewers and editors for the past year. 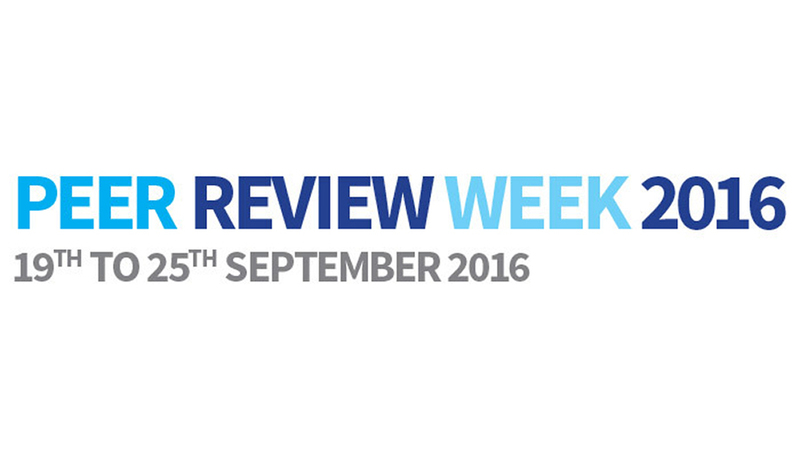 So, tune in this Friday at 4:00 P.M. (BST) and do not forget to join the Twitter conversation via hashtags #PeerRevWk16 and #RecognizeReview.